It’s 6 AM and the alarm goes off. That dreaded feeling of not having enough time for everything sinks in before you even get out of bed. As a teacher, you want your students to think you’re “perfect”. As a parent, you want your children to think you’re “perfect”. It is downright overwhelming, but I’m here to tell you that you are not alone and it’s time to let go of your image of “perfect”. You are amazing, you are perfect to your students and your own children, and YOU ARE ENOUGH. When I first started teaching, I had no idea the amount of time, energy, and dedication it would actually take. I had visions of me arriving at 8:30 AM and leaving right after the bell rang, then going home to my happy family and doing my motherly duties. Unfortunately, that is an absolute fantasy, but we need to find a balance. 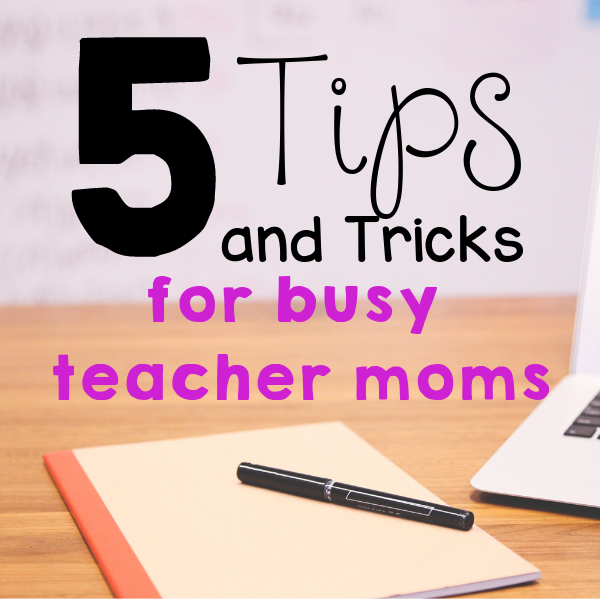 Being a teacher mom is not easy and we all have days where we struggle, but here are a few tips to make things just a little bit easier. 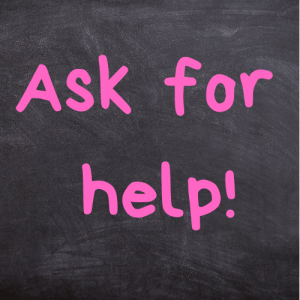 My number one tip is to always ask for help. To your students and your children, you are a superhero, but in reality, you’re a busy mom who needs help. Ask for it! 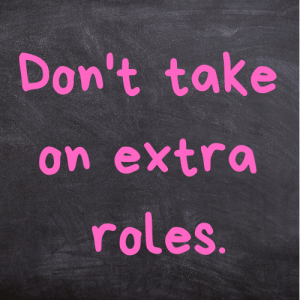 Take advantage of classroom volunteers, colleagues, husbands, or friends and family. Whoever it is, they can help and trust me, they will. Whether it be grading papers, writing sub plans, cooking dinner, or watching the kids so you can take a nap, take advantage of it. If you’re anything like me, you love being at the center of everything. If it’s the fall festival, the annual fundraiser, or a special committee at school, sign me up, I love being involved! But sometimes, we take on too much and our plate gets way too full. Instead of giving 100% to everything, it’s more like 45%. We feel stressed, anxious, and overwhelmed. Pass on the extra committee this year, or only volunteer for one extra activity and save yourself some time and lots of headaches. We all know that one mom who seems to have it all together. She never looks tired, her makeup always looks fantastic, and her kids actually brush their hair! Her kids even have their sandwiches shaped like dinosaurs! Sometimes you might think, “why can’t I be more like Suzy? She is perfect!” WRONG. Suzy is struggling just as much as you are, she just hides it better. 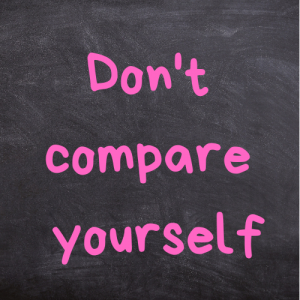 The only thing comparing is going to do is make you depressed and feel worthless. Don’t do it. Stop scrolling through Suzy’s Facebook posts and creeping on her “perfect” family’s Hawaiian vacation photos. Look at your own kids, think about your life, and feel blessed for what you have. Is there always room for improvement? Sure, but don’t stress yourself out about it. Seriously, this should have been my number one tip. If you can afford it, hiring a maid service is totally worth it! 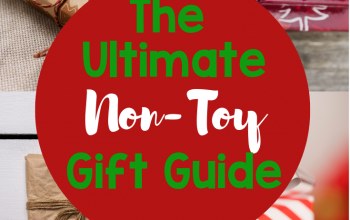 Get the kids out of the house on Saturday morning and do something fun! Or have a family member or friend watch the kids while you get a massage and enjoy yourself. Meanwhile, your house is being cleaned and you don’t even have to lift a finger. Being a full-time mom and teacher is not easy, anything to take the load off is worth every single penny, in my opinion. 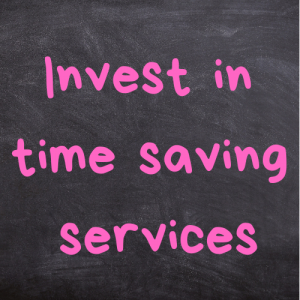 It doesn’t have to be once a week, even once a month would be worth the investment. 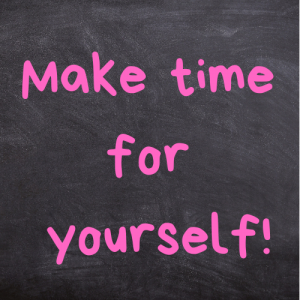 And last but not least, make time for yourself! Even if it’s 30 minutes to take a nice hot bath and read your favorite book, you need it. We all do. Self-care is one of the most important aspects of living a healthy, stress-free life.